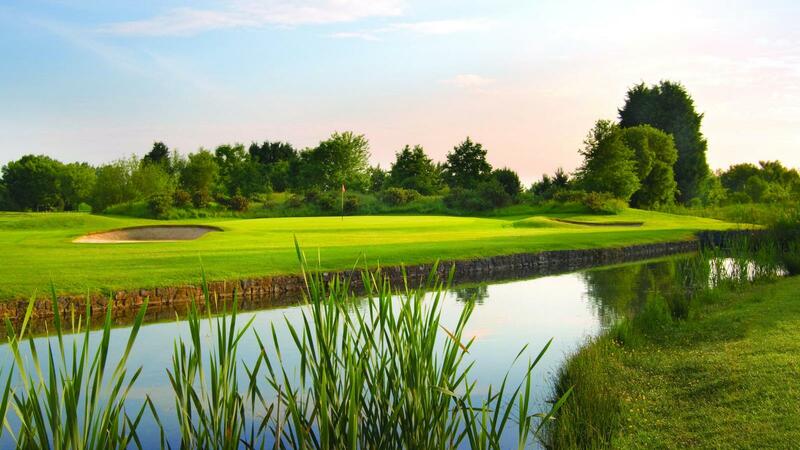 Chipping Sodbury Golf Club is situated 12 miles North East of Bristol, in an area of outstanding natural beauty at the foot of the Cotswold hills and adjacent to the historic, characterful 17th century market town of Chipping Sodbury. 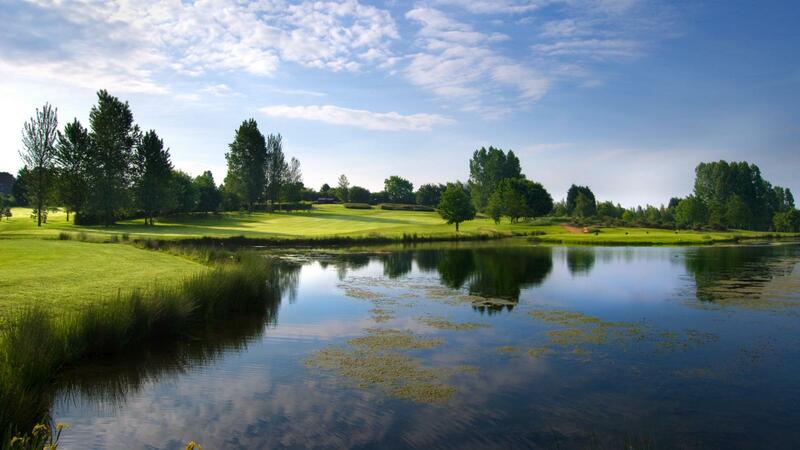 Designed by Fred Hawtree, the Beaufort Course is widely acknowledged as a superb parkland course with water hazards featuring on many holes and has hosted many major tournaments including the English County Finals in 2009. 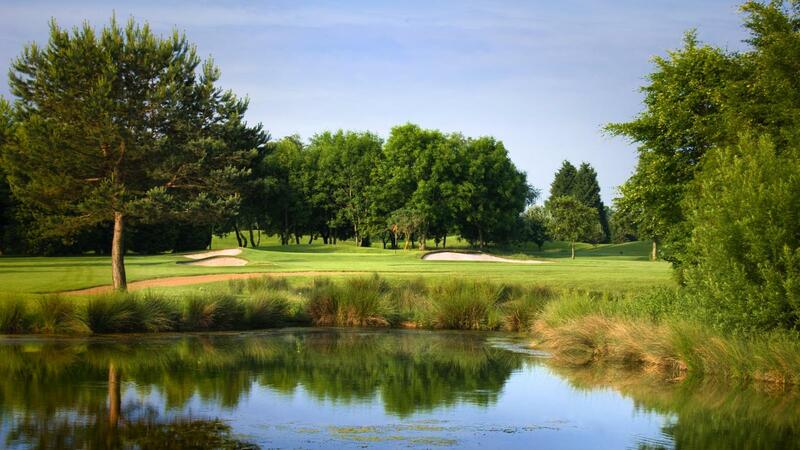 With several sets of tees to suit all abilities, the club prides itself on its warm welcome and the superb condition of the course, particularly the greens which are among the best in the South West. A full bar and catering service is available every day and societies and functions are catered for at reduced rates.